It’s just about that time of year again, Valentine’s Day. 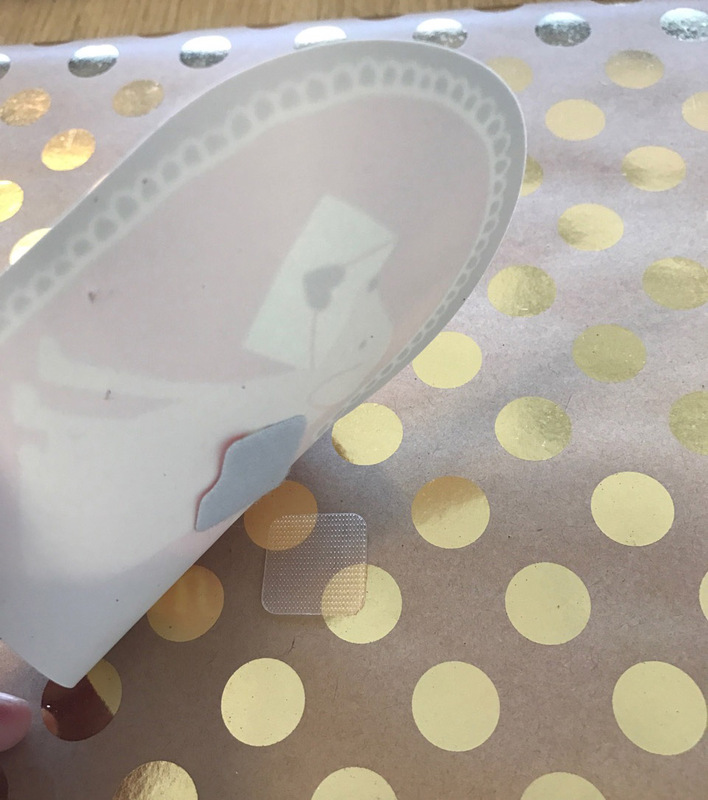 Whether you love it or hate it, we’ve got a DIY that we think everyone will enjoy. 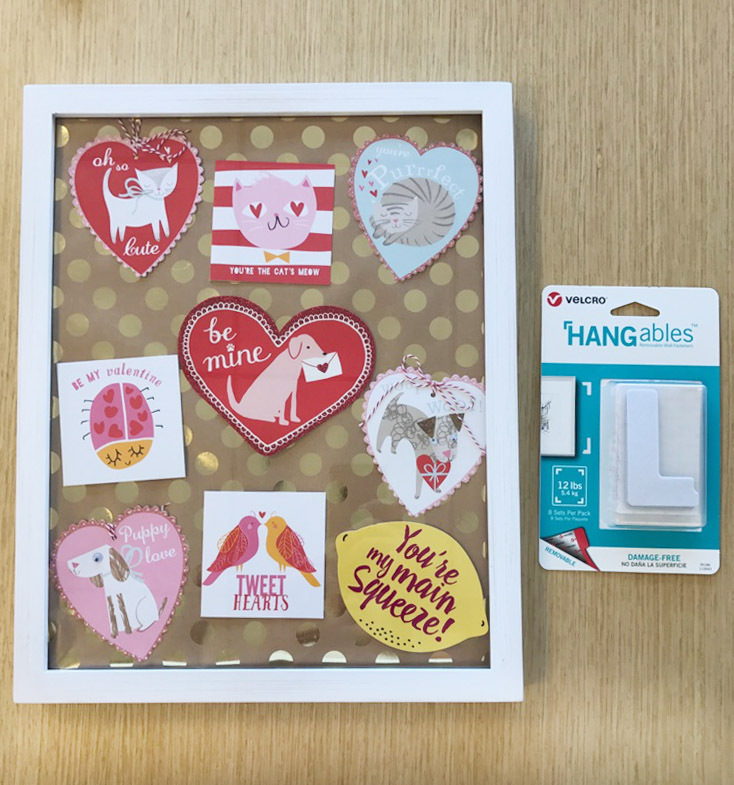 With the help of our VELCRO® Brand HANGables™ Removable Wall Fasteners, we’ve created the perfect display place for all of the fun cards and notes you may receive. 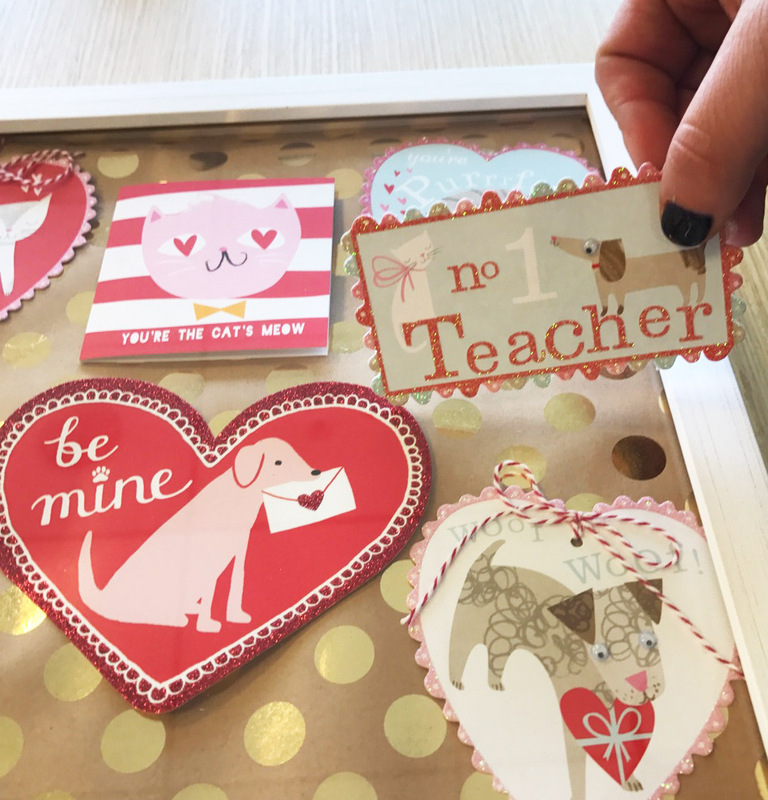 Teachers—this is a great way to showcase those lovely Valentine’s all year long! Not into the Valentine’s Day scene? 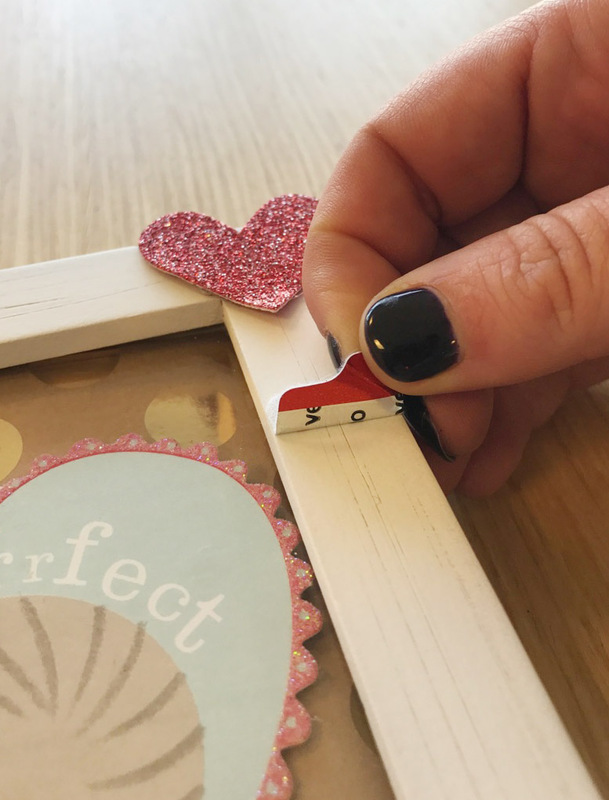 This removable frame is perfect for any/all cards you may receive throughout the year. Best part about it? Fully customizable, while serving as motivational reminder of well-wishes and good times! 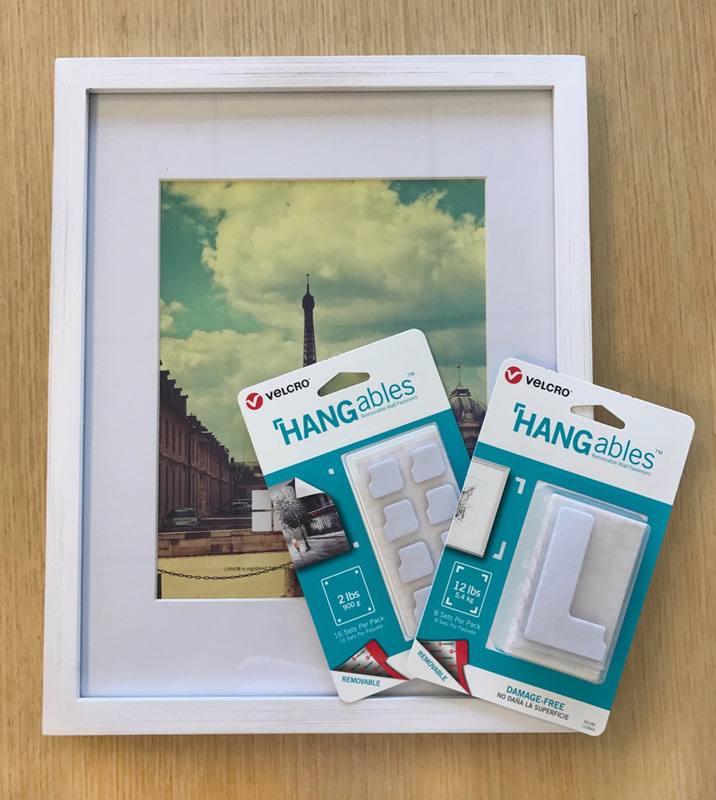 First step: Grab a frame of your choice and pick up a set of VELCRO® Brand HANGables™ Removable Wall Fasteners. Second step: Compile your favorite cards and Valentines. 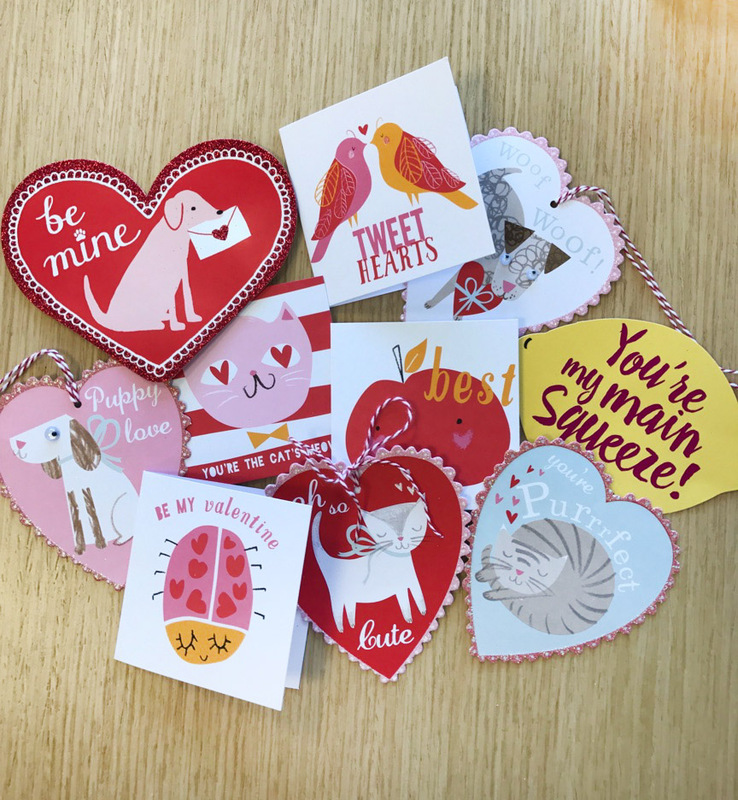 Step 3: Attach the fastener to the Valentines. 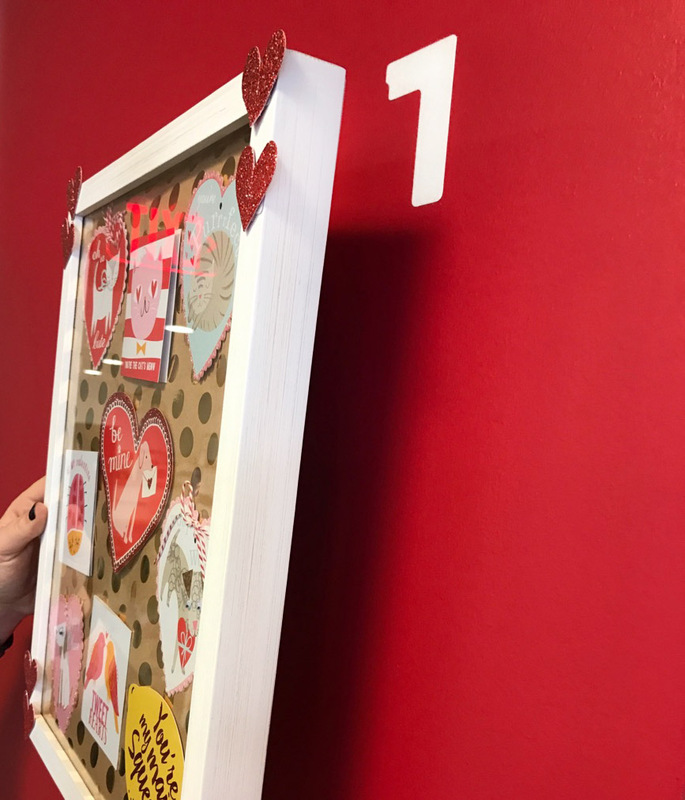 Step Four: If you’d like, add decals and decorations of your choice to the outside of the frame! Step Five: Attach a set of the 4 Corners VELCRO® Brand HANGables™ Removable Wall Fasteners to both the frame and the designated wall location. 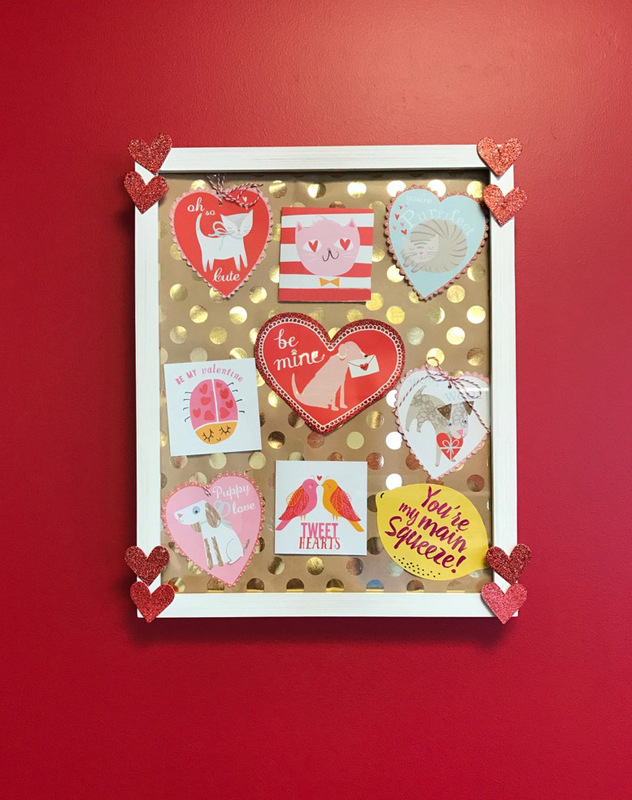 Step Six: Enjoy your Valentine’s Day Collage! Happy Valentine’s Day from the VELCRO® Brand!